ITU celebrated the annual World Telecommunication and Information Society Day (WTISD) Thursday at the ITU headquarters in Geneva, Switzerland with an impressive ‘AI-powered Moonshots’ panel discussion that showcased the experiences of leading women space explorers. The global audience heard insights from astronaut and pilot Liu Yang, the first Chinese woman in space; Samantha Cristoforetti, the first Italian woman in space; and the world’s first female private space explorer, Anousheh Ansari, who is also the Chair of Management, XPRIZE Foundation Board of Directors. The panel to celebrate WTISD, an official annual United Nations day of observance, took place during the AI for Good Global Summit, which has brought together hundreds of experts and leaders to discuss how artificial intelligence can accelerate progress on the UN’s Sustainable Development Goals. 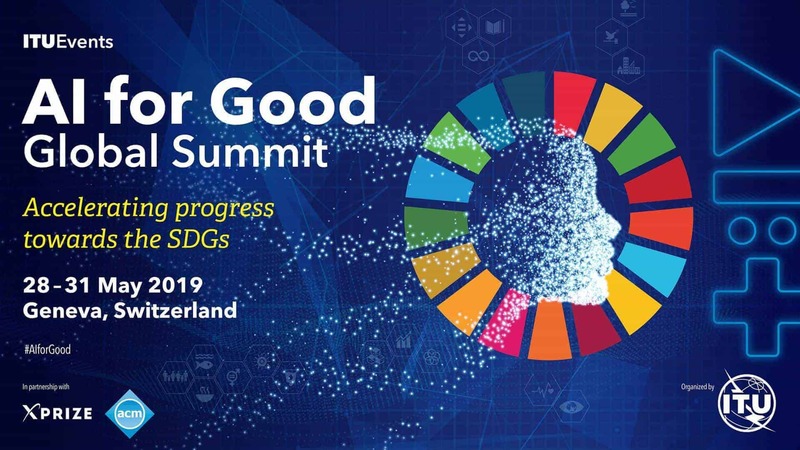 WTISD is held annually on 17 May to promote the potential of the Internet and other information and communication technologies (ICTs) to improve societies and economies worldwide. The day also marks the anniversary of the signing of the first International Telegraph Convention and the creation of the International Telecommunication Union (ITU), the United Nations specialized agency for ICTs. ITU members have been invited by Mr. Zhao to share their examples of how AI is being leveraged to speed progress on the SDGs. The collection of worldwide initiatives are showcasing how relevant national and regional strategies and initiatives that demonstrate how AI is being used to deliver positive impact for communities and people around the world. Indeed, AI is poised to play an important role in space exploration as well, something the woman astronauts discussed on the stage in Geneva. The women astronauts also provided a unique look at what life is like in space, as well as the challenges each of them have overcome to break gender barriers in a male-dominated field. They also provided some advice and inspiration for the next generation of women leaders in science, mathematics, engineering and technology (STEM) fields. Ms. Ansari, who moderated the panel, started by telling the audience about how her passion for space began as a young child in Iran. “I grew up with passion and a vision of going to space. I fell in love the the stars from a very young age,” she said, adding that she told her friends and family from a young age that she would go to space. “No one believed me,” she told the admiring audience, before explaining how she came from Iran to the United States as a teenager. Samantha Cristoforetti told the audience how she grew up in little Italian village with bright stars that inspired her from the earliest days to seek the experience of going to space. What are the chances for young women today to become astronauts? Cristoforetti mentioned that typically, there two fields (STEM and Aviation) that recruiters look for in terms of academic backgrounds for astronauts. But she emphasized the importance of operational experience in dangerous environments. “I would try to add to STEM curriculum something operational to show recruiters that you are comfortable outside of a lab,” she said, giving examples of scientist astronauts who also had experience working on oil plants or studying live volcanoes. Regarding some of the challenges faced in space, Liu Yang, the first Chinese woman in space, spoke of needing physical strength and psychological stamina to withstand space sickness experienced daily when living without gravity. She also wowed the audience with her presentation and description of the feeling of being in space. The WTISD event in Geneva also paid tribute to Dr. Marko Jagodic, who has contributed to the work of ITU for over 50 years, and celebrated the very first issue of the new ITU Journal: ICT Discoveries, on the impact of AI on communications networks.